Secretary of Interior Ryan Zinke recommended three National Monuments established by previous Democratic administrations be reduced in size in a report submitted to DerTrump: Staircase-Escalante and Bears Ears in Utah and Cascade-Siskiyou in Oregon. The reduction in size of Bears Ears is said to be significant because its establishment was very controversial and opposed by the entire Utah Congressional delegation. The report found the twenty-seven monuments reviewed, unique, but also stated the Antiquities Act should not be used to "restrict public access prevent hunting and fishing, burden private land, or eliminate traditional land uses, unless such action is needed to protect the object.” The Secretary also noted that public support for monuments ran heavily in favor of maintaining existing monuments and "demonstrated a well organized national campaign." Nearly three million people submitted comments during the review period. Bears Ears was established in consultation with regional native tribes who consider much of its landscape sacred. Commercial exploiters of the public lands won key concessions from the rabidly pro-business administration. A representative of the National Cattlemen Association said "previous [Democratic] administration got a little too greedy". The irony of that statement is too obvious to dwell on. Conservation organizations have promised to legally oppose any changes in the designations made by previous Presidents. Tribal officials have lobbied hard to preserve Bears Ears, which boasts extensive ancestral Pueblo artifacts and rock art. [photo]. Seven tribes in Utah and the Fort Peck Assiniboine & Sioux Tribes of Montana, passed resolutions this month calling for the monument’s boundaries to remain in place. 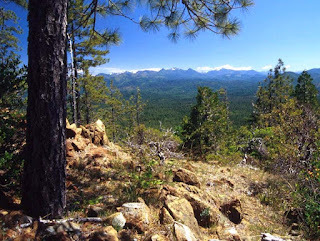 The 48,000 acre expansion of Cascade-Siskiyou by President Obama during his last days in office was adamantly imposed by timber interests who maintain that the designation encroaches on "O&C" lands set aside by Congress during the 1930s for permanent timber production. The American Forest Resource Council filed suit against the expansion before the current administration took office. Secretary Zinke visited the area, but spent almost all of his time there talking to business interests. 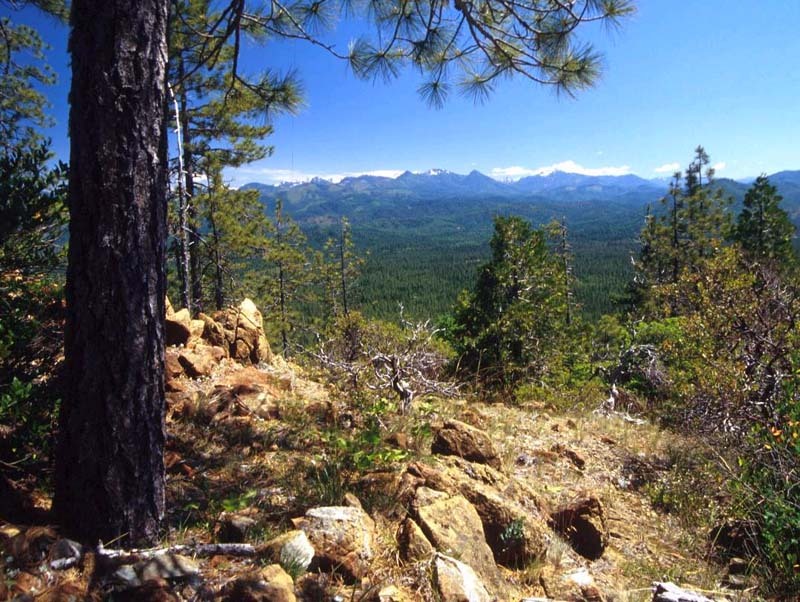 The Siskiyou Mountains contain rocks that date back 425 million years and are some of the oldest in the state. The area is also home to more than 275 species of flowering plants, according to conservationists.